ChicagoFreebies.com - Over $300 In Freebies! 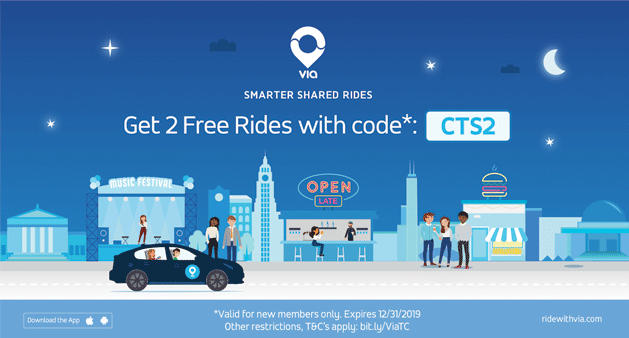 2 free rides from via! With Chicago's favorite ridesharing service, you get an affordable shared ride for less than the price of a latte! Book a ride on your phone, meet your ride on a nearby corner within minutes, and save money & emissions -- no detours, no stress. Terms apply: bit.ly/ViaTC. Use code "CTS2" for 2 FREE Rides! Start riding with Via here. FIVE FREE ON-DEMAND DOG WALKS FROM ROVER! Rover Now™ dog walking is the quickest way to book 5-star pet care. With Rover Now, you tell us what you need and we’ll select a certified on-demand dog walker for you. Rover Now dog walks make it easier to have a dog in your life—no matter how busy you are. 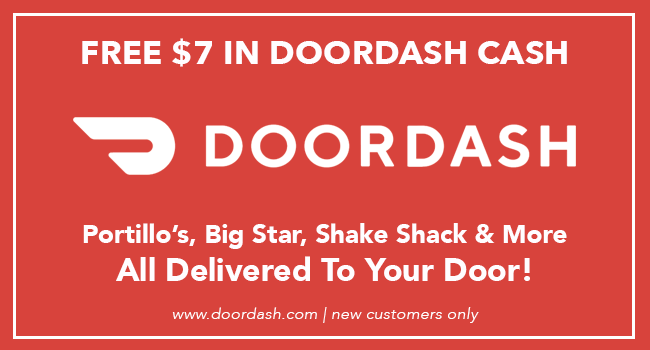 With your favorite restaurants at your fingertips, DoorDash satisfies your cravings and connects you with possibilities - more time and energy for yourself and those you love. Click HERE to claim your $7! Get access to exclusive private parking based on your current location or search by address. Reserve your ideal spot with the tap of a button and park your car by the hour, day, week, or month. Use Promo Code 'CTS50' to get $10 off each of your first 5 parking spots with ParqEx﻿! Want cash back from spending money at your favorite restaurants, bars, retailers & spas? Spring Rewards has you covered! 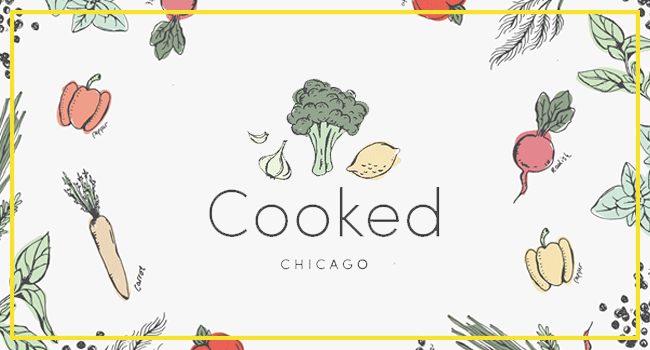 First time users get $50 FREE to spend at any of the businesses in the Spring Network with the promo code "CHI50"
Your credit can be used at local favorites like Sunda, Moe's Cantina, Eataly, Homeslice & More! Order from over 200 of the best restaurants and cafés in your neighborhood, bypass the line, and pay through your phone. No more loose change and paper receipts! Click HERE to get $10 towards lunch today! 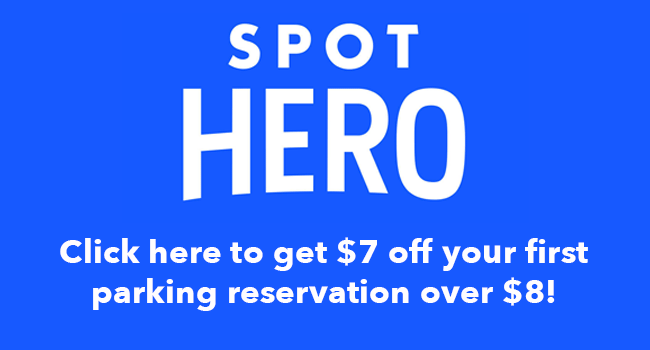 $7 off your first parking reservation FROM spothero! PARK SMARTER. Save up to 50% when you book a great parking spot. And get everywhere, easier. Claim your $7 by signing up here! MealPal provides a fast, fun and efficient system to get you delicious and affordable meals every day! Click HERE to get 40% off your first month! $20 In free meal credit! Enjoy Eat Purely on us! Try chef-crafted, healthy meals delivered. You can order on demand or schedule your delivery in advance. We love letting their chefs cook us dinner and we think you will too! 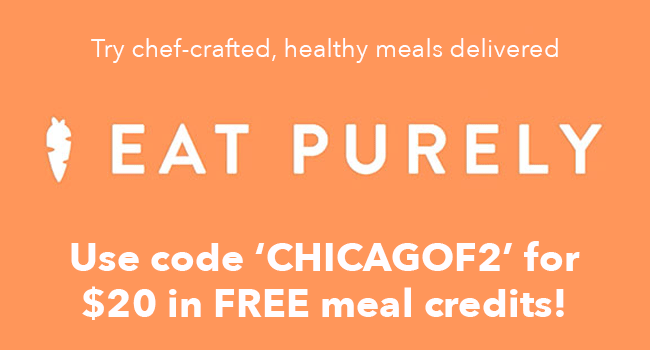 Use code 'CHICAGOF2' or sign up HERE for $20 in FREE meal credit! 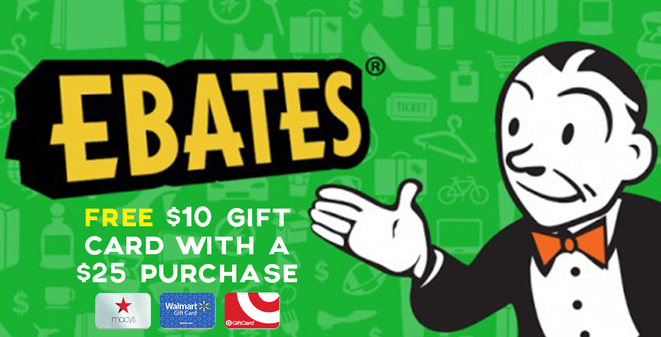 Ebates helps you find coupons & promo codes and earn cash back at over 1800 stores including Amazon, Target, Groupon, Macy's, Walmart & Orbitz! First time users get a FREE $10 Gift Card From Target, Macy's or Walmart with $25 purchase! Click HERE for more info! Allset is a restaurant reservation and pre-ordering service that allows you to book a table, pre-order, and pre-pay for your meal at a local restaurant making for a wait-free dining experience in under 30 minutes! 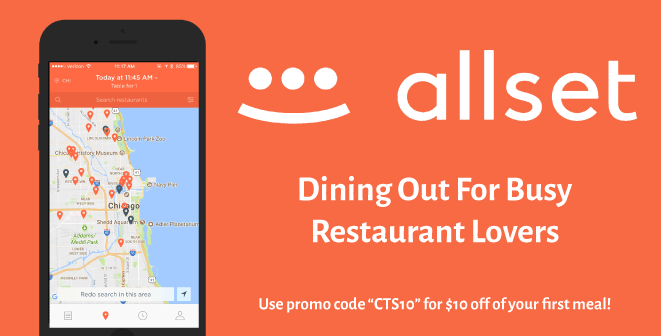 Enjoy $10 off of your first wait-free meal with promo code "CTS10" download HERE! Ordering from your favorite restaurant is even easier than eating! Browse menus from your favorite local restaurants, select what you want to eat. Get the door and enjoy your food! Click HERE to claim your $10! NO MESS. SO FRESH. OWN YOUR WEEK. Made from the best local and organic ingredients, our meals are delivered chilled, never frozen. Schedule your weekly delivery. Meals come in oven and microwave-safe containers and heat in minutes. 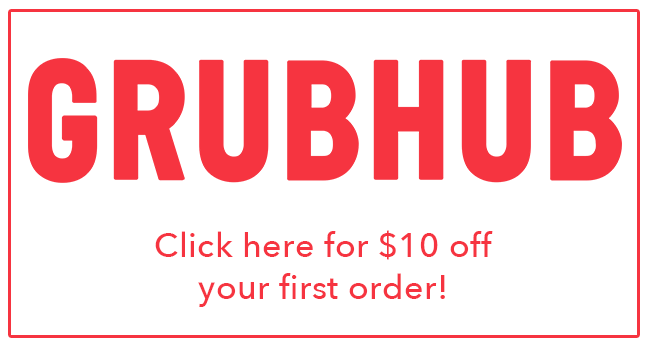 Click HERE to get $10 off your first order! Dablr is a local marketplace that lets users outsource any task to someone nearby for a price they choose. Whether you need help moving, cleaning, assembling furniture, walking the dog, or even washing dishes, Dablr can connect you to local help nearby - for any task imaginable. New users get $30 off with the promo code 'CHI30' click HERE for more info! Mr. 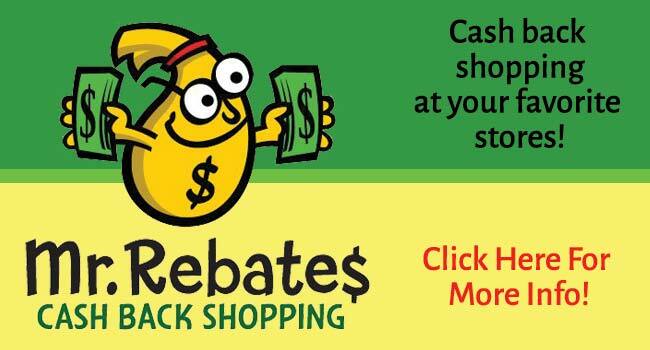 Rebates helps you earn cash back for shopping at your favorite stores! There are over 2000 stores to choose from including ALDO, Old Navy, Sephora, Macy's & More! First time users get $5 Cash Back! Click HERE for more info! Pick a plan that fits your lifestyle, select from a variety of weekly recipes and get quality ingredients delivered to your door! Click HERE to get $30 to spend on healthy meals from HelloFresh! get $20 off your first monthly subscription - HERE! Save money on your mani-pedi by signing up for monthly beauty plans with BeautyClub. Subscribe to a plan, set a routine and let BeautyClub schedule your appointments! Get $20 off of your first month with promo code "CTS2", sign up HERE! get $40 in FREE driving credit - HERE! Getaround is a peer-to-peer carsharing marketplace; like Airbnb for cars. Have to move a couch, or want to take a weekend getaway? Getaround is your go to for the best pricing on cars to use when you need to. Rent anything from a Smart car to an Audi from $5/hr. There are no monthly fees and all trips include a $1M insurance policy. Sign up today at get.co/chi40 for $40 FREE driving credit! Healthy cooking made easy! Organic and sustainable ingredients & delicious recipes delivered weekly. Paleo, lean & clean, gluten-free, vegetarian and family options. 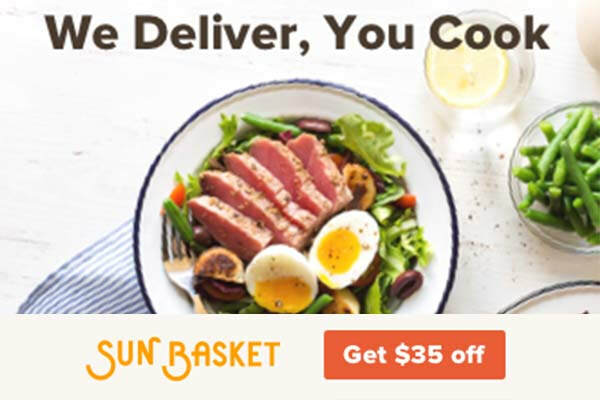 Sign up now to get $35 off your first delivery with Sun Basket! ﻿It's always 5pm with Saucey! All of your favorite beer, wine and spirits delivered to you in under an hour! $10 in FREE beer, wine, spirits and more delivered from Saucey, order with the promo code 'CHI20'! Urban Leash believes pets are family and we couldn't agree more!. Urban Leash offers on-demand dog walking & Cat sitting with notifications, photos, GPS tracking and automatic payments! 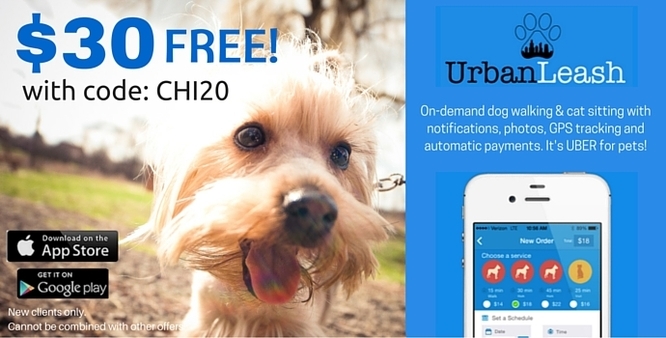 First time users get $30 in FREE services (enough for two dog walks) with the promo code ''CHI20''! Buy discounted gift cards for all of your favorite brands and the stores you already shop at! 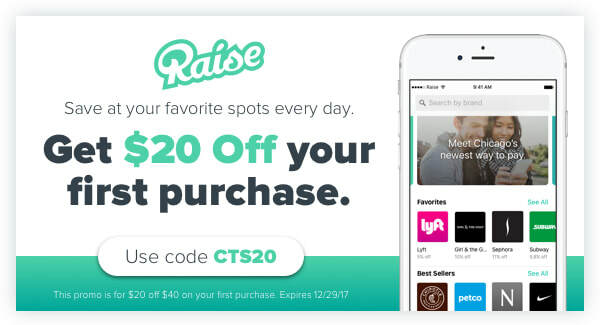 New users get $20 off your first purchase from Raise with the promo code 'CTS20'! 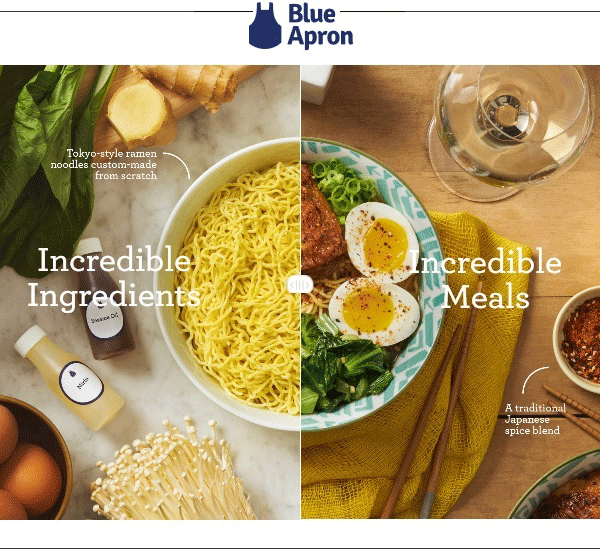 Blue Apron is a fresh ingredient and recipe delivery service that helps chefs of all levels cook incredible meals at home. We take care of the menu planning and shopping (providing you with fresh, locally sourced ingredients in pre-measured quantities), so all you have to do is cook and enjoy! Sign up now to get $30 towards your first week of meals with Blue Apron ! GET YOUR FIRST TAN FOR FREE! L.A. Tan is the leader in indoor tanning! With tons of convenient locations and the best in tanning technologies, head to L.A. Tan to get the color you have been looking for. ​Enjoy your first tan FREE, just text 'TAN' to 40679! Restaurant.com offers savings at a fraction of the price for more than 20,000 (and growing!) restaurants across the country. The Certificates are an incentive for the diner to try a new restaurant or frequent a favorite restaurant on the program. Click HERE to give Restaurant.com a try and find your new favorite restaurant! Want to list a FREEBIE for your company? -Please email Info@ChicagoFreebies.com for more information!